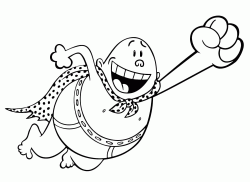 Captain Underpants is an American animated film of 2017 based on the homonymous series of children's novels by Dav Pilkey. 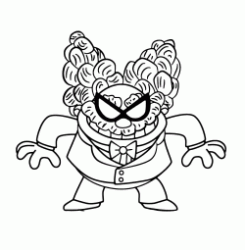 It was produced by DreamWorks Animation and Mikros Image Montreal, while Technicolor Animation Productions provided the animation. 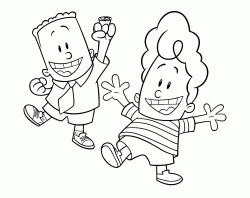 It was directed by David Soren with a screenplay by Nicholas Stoller. 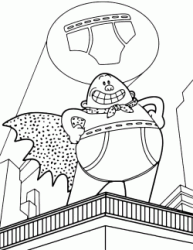 The plot of the film sees two imaginative elementary school pranksters, George Beard and Harold Hutchins who inadvertently hypnotize their conceited director, Mr. Benjamin Krupp, causing his transformation into Captain Undarpants. 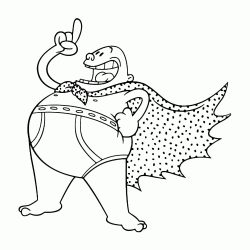 A superhero, as well as the main character in the comics of George and Harold, who fights crime by wearing only his underwear and a cape. 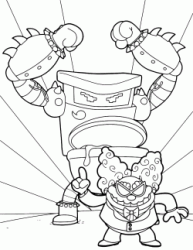 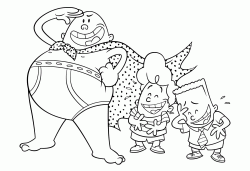 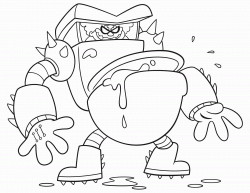 Captain Underpants coloring pages. 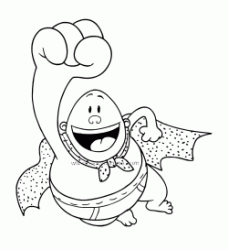 Live with George and Harold fantastic adventures together with their comic book hero. 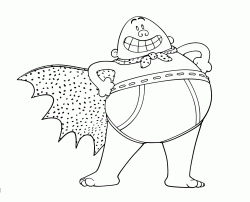 Have fun to print and color Captain Underpants drawings.